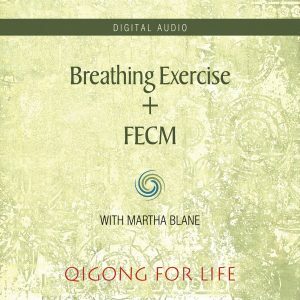 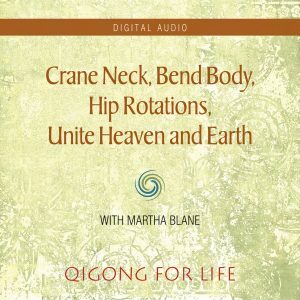 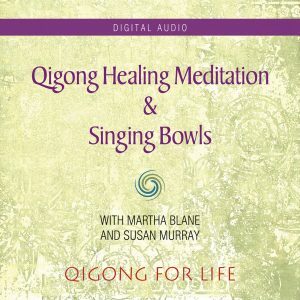 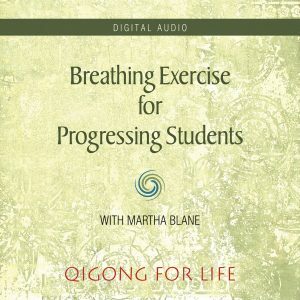 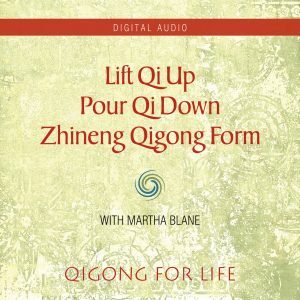 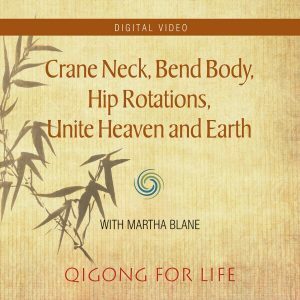 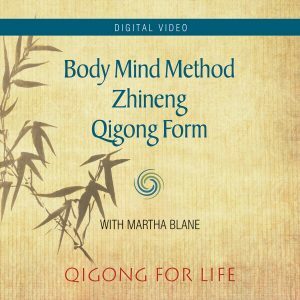 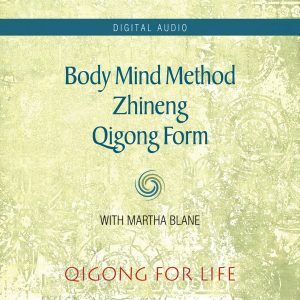 All of the Audio and Video products in the Qigong for Life store are available as digital downloads only. 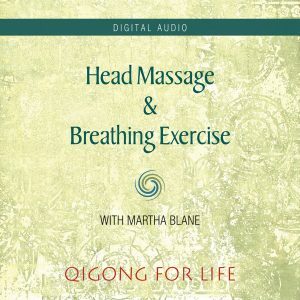 PLEASE NOTE: You must download the files you purchase to your computer before syncing them to your iOS or Android device. 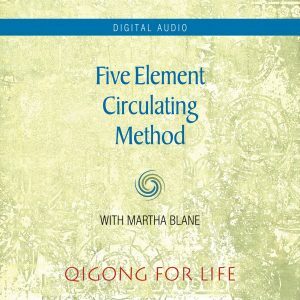 It is not possible to download directly to your device.